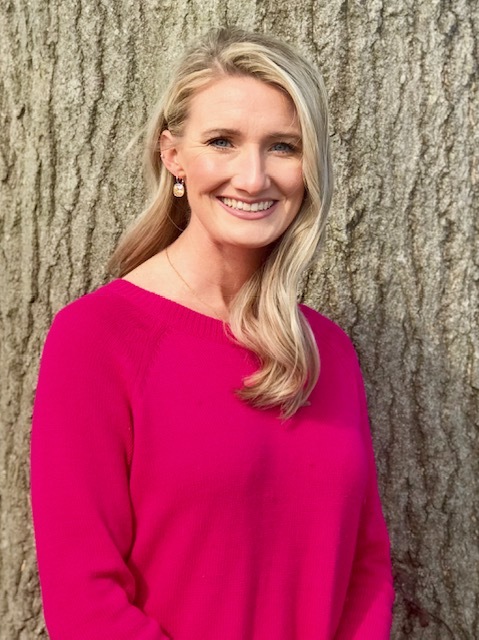 Megan Meredith, LPCA, graduated with a master's in Mental Health Counseling from Eastern Kentucky University in 2016. Megan provides therapy to children, adolescents, adults, and families, using clinically tested and evidence-based interventions. Megan specializes in treating anxiety, depression, mood disorders, ADHD, trauma, grief and loss, and interpersonal issues. Megan offers a Christian-based perspective to individuals who identify with the Christian faith. It is Megan's desire to empower individuals and families to overcome personal obstacles to improve and enhance their relationships and overall well-being.